”. “He (CJP) has taken many bold steps to show what important role the judiciary can play in a society,” Justice Ganguly said during a visit to the press club in Karachi. Advocate Colin Gonsalves who is part of the delegation said “We have concluded to invite him (CJP) to India before his retirement.” “The exchange of views is very important,” remarked Justice Ganguly. 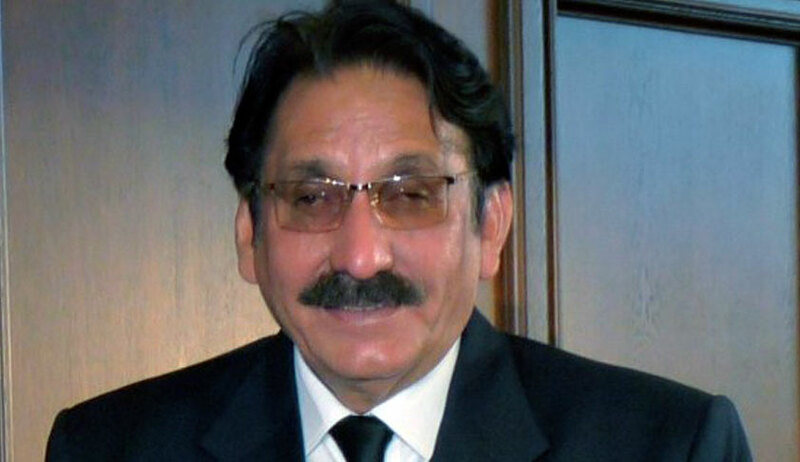 The lawyers’ movement in Pakistan in favour of Justice Chaudhri after he was sacked by the then military ruler Pervez Musharraf was widely reported in the Indian media. While cynics might suggest that such a visit to India is just a ‘dream’ for now, the legal fraternity in Pakistan is of the view that that such interaction would promote people-to-people contact between the two neighboring nations. Justice Ganguly praised the boldness of Judges in Pakistan and also credited the lawyers’ fraternity which had been fighting for the independence of judiciary shoulder-to-shoulder with the judges. The Indian delegation was also of the view that visa procedures should be simplified. “This is our first step towards building a link between the lawyers and judges living across the border", said Advocate Gonsalves.